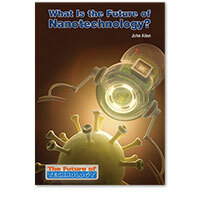 The Future of Technology: What Is the Future of Nanotechnology? 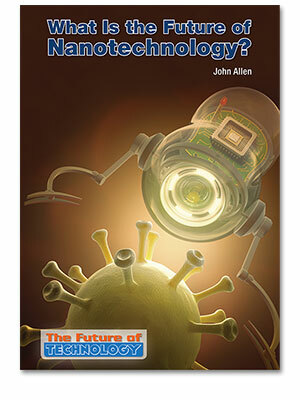 Home > Science and Technology > What Is the Future of Nanotechnology? Nanotechnology, the science of tiny things at the nanoscale, may be the next frontier in scientific advancement. Already nanotechnology is being used to make incredibly strong materials and deliver medicine to precise locations in the body. Soon it may lead to the manipulation of atoms to create microscopic machines and factories.